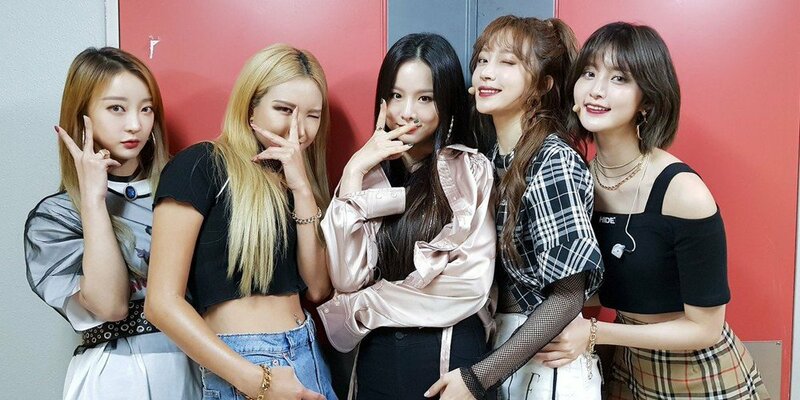 All 5 members of EXID will be recording for JTBC's 'Knowing Brothers' this week, on November 8! This will be the first time that EXID appear on the program as a full group, in addition to EXID's first ever full group appearance on a variety show since Solji's return. Previously, EXID's Hani made a guest appearance on 'Knowing Brothers'. Meanwhile, the girl group's long-awaited, 5-member comeback will be on November 21! FINALLY! I've always wanted to see them in that show! I only got to see the one episode with Hani and Rain and that was fun! Can't wait for 5XID!